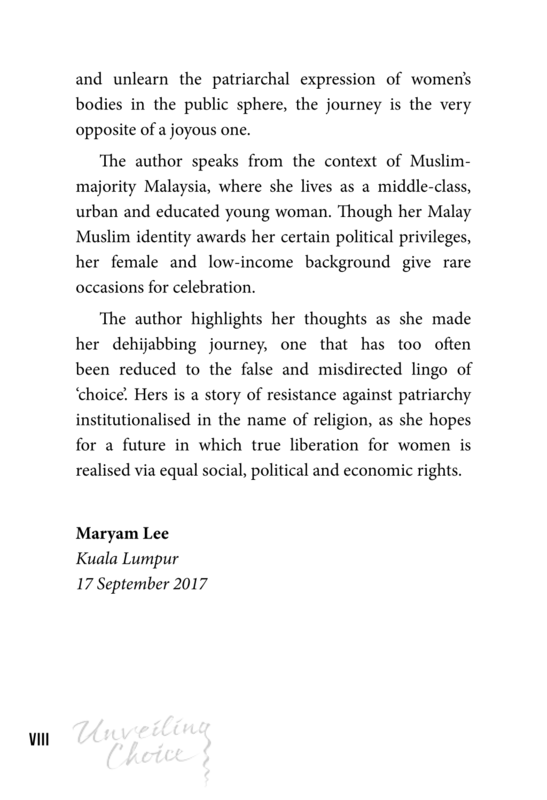 Maryam Lee is an activist who starts the important conversations that others don't want to. 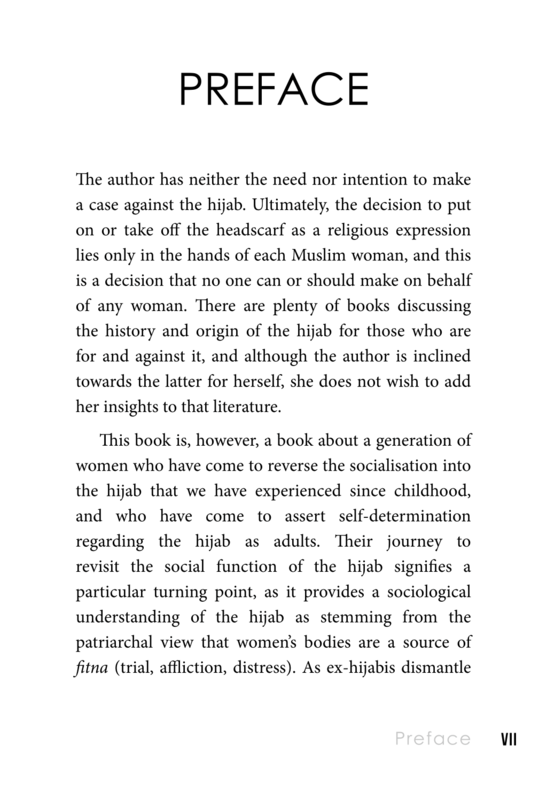 She promotes discourses which are marginalised in the mainstream narrative. 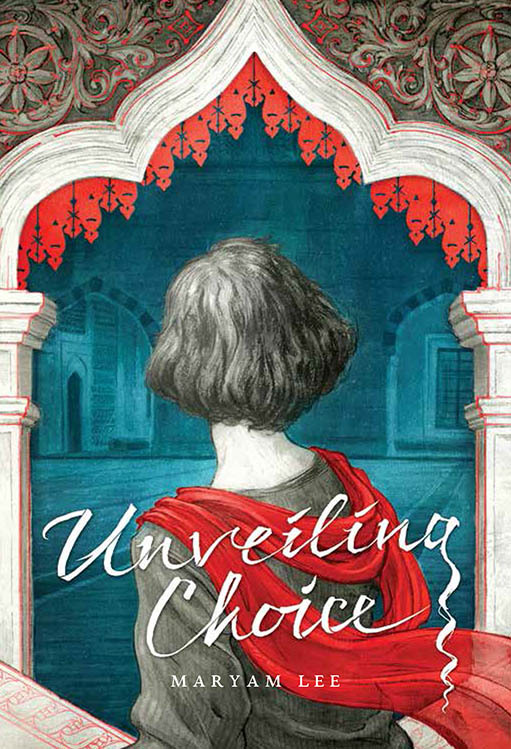 Her first book, Unveiling Choice, is about her long process of dehijabbing, which is meant to inspire empathy and compassion towards women like her who went through a journey that meant making decisions that sometimes go against cultural norms. 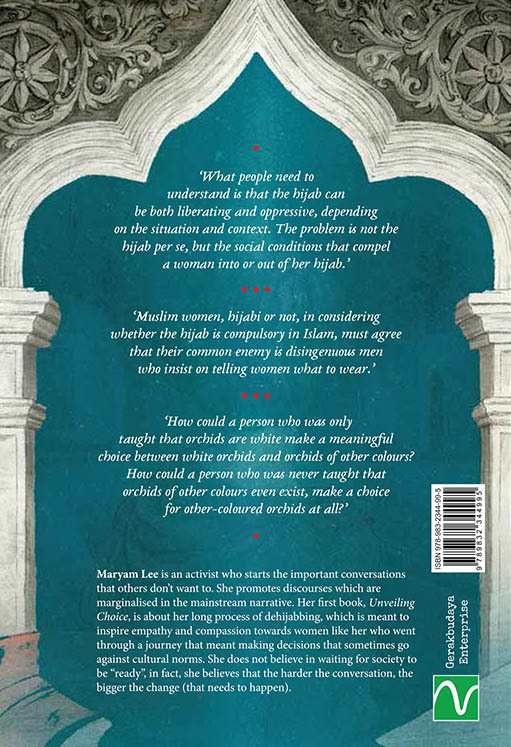 She does not believe in waiting for society to be "ready': in fact, she believes that the harder the conversation, the bigger the change (that needs to happen) .